Consumers shopping for homes and apartments on local Web portals including NJ.com, NOLA.com, Syracuse.com and OregonLive.com will soon find 2-D and 3-D visualization tools provided by DIAKRIT through a partnership with Advance Digital Inc.
Advance Digital oversees the Internet strategy for affiliates of Advance Publications Inc., including Condé Nast Digital and Advance Local Media Groups. Based in Jersey City, New Jersey, Advance Digital’s list of affiliate sites includes AL.com, Cleveland.com, GulfLive.com, LehighValleyLive.com, MLive.com, MassLive.com, PennLive.com and SILive.com. Last mont RentPath Inc., the parent company of ApartmentGuide and Rent.com, said its partnership with DIAKRIT had generated more than 260,000 floor plans, allowing all RentPath advertisers to show prospective renters the layouts of nearly 7 million housing units. 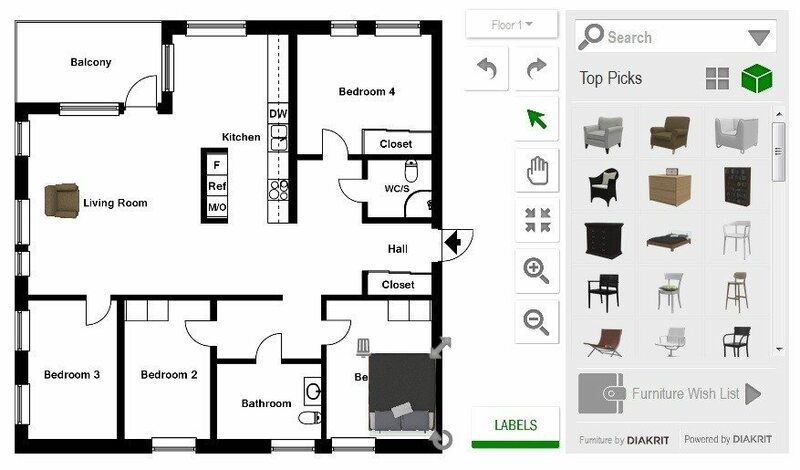 The 2-D floor plans include a “room planner” tool that allows users to choose and arrange virtual furniture using DIAKRIT’s “D-Furnish” capabilities. 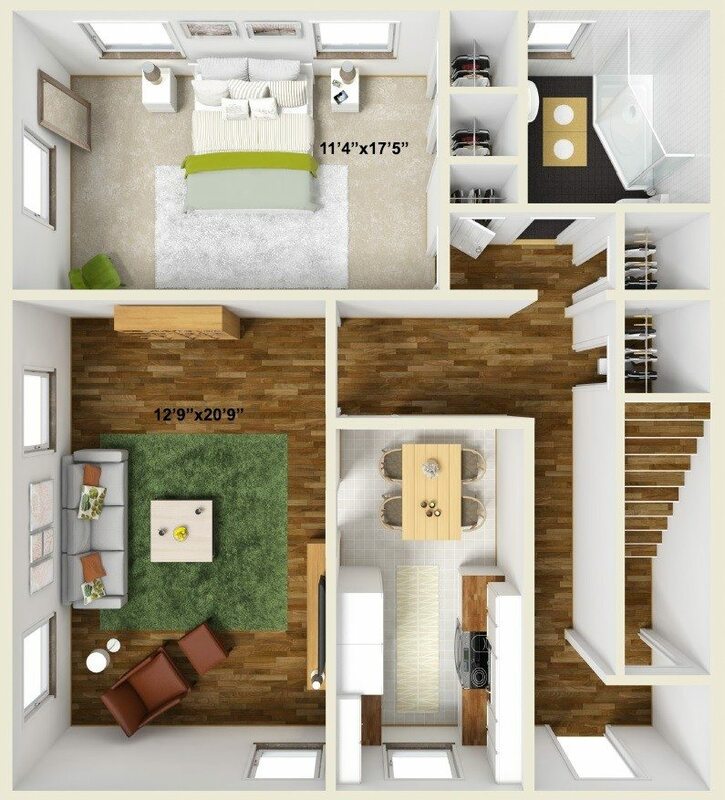 In addition to 2-D and 3-D floor plans, DIAKRIT offers photo editing and retouching work, property slideshows, high-end 3-D visualizations, and fly-through animations. Using streamlined processes and in-house production, DIAKRIT says it’s able to scale its business quickly to handle large volumes quickly and affordably. 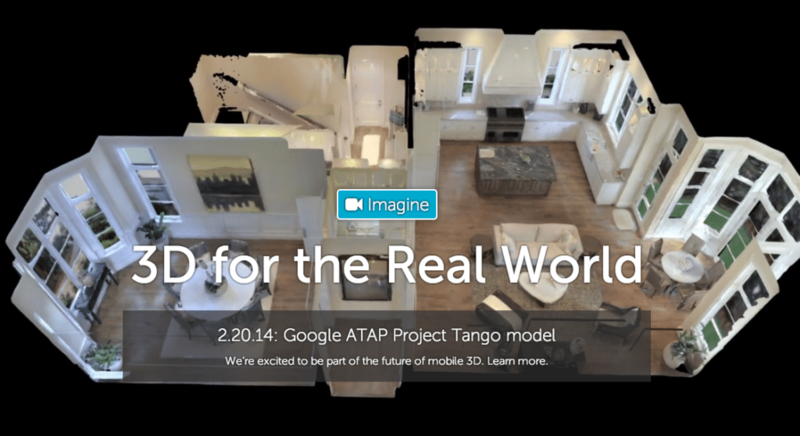 Competitors include 3-D tour providers Floored and Matterport.